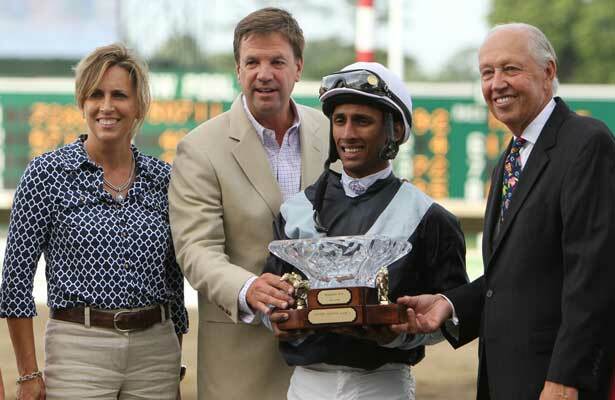 Along with her husband Graham, Anita Motion lives in Fair Hill, Md., and operates Herringswell Stables. The Motions are relentless advocates for thoroughbred aftercare and tireless supporters of related charities. In 2013, they purchased former racehorse, Icabad Crane. They then sent the horse to Olympian Phillip Dutton, who retrained Icabad Crane as a three-day event horse. A year later, the horse was named America’s Most Wanted Thoroughbred at the Retired Racehorse Project Thoroughbred Makeover.